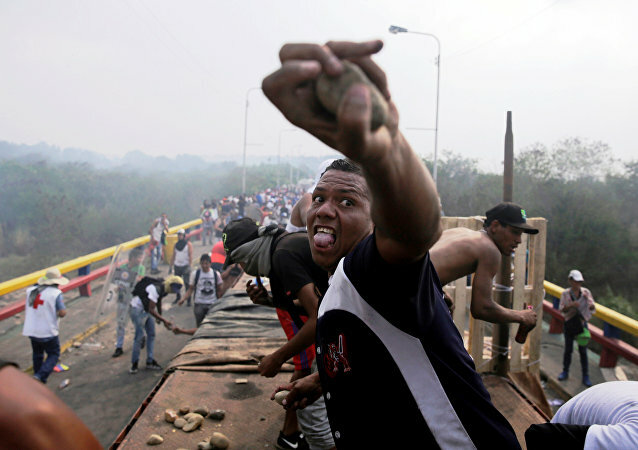 The political turmoil has been ongoing in Venezuela since late January, when opposition figure Juan Guaido declared himself the interim president, leading to recognition by the United States and its allies. Russia, China, Mexico, and Turkey have said that they recognise Nicolas Maduro as the only legitimate president. A memorial stone at the site of Strasbourg's old synagogue has been pushed off its foundation. 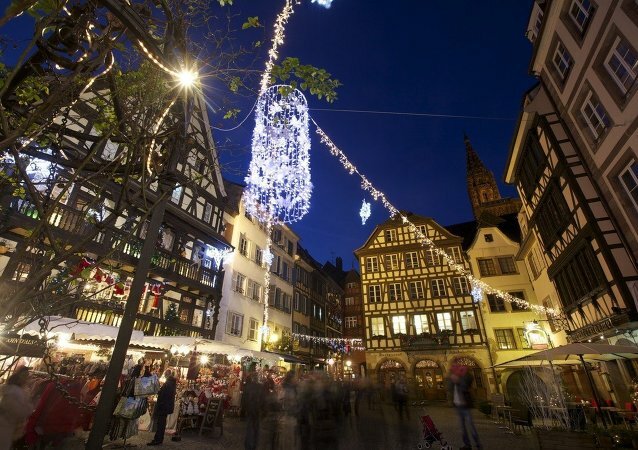 On 11 December, 29-year-old Cherif Chekatt opened fire close to the Christmas market in the city of Strasbourg, killing three and injuring a dozen people, fleeing the scene after the incident. 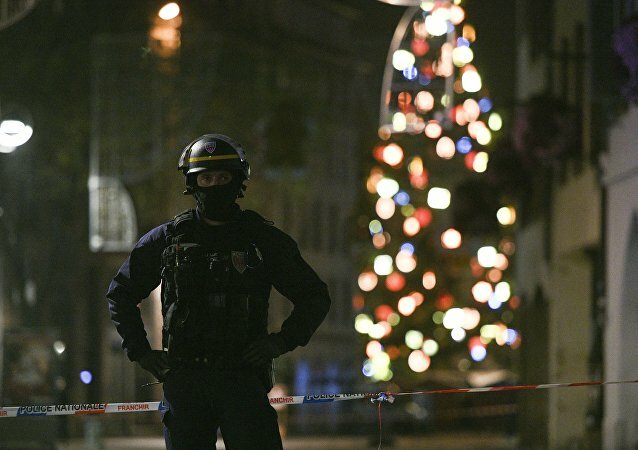 MOSCOW (Sputnik) - A relative of Cherif Chekatt, the man who shot five people dead at the Christmas market in Strasbourg, has been charged with terrorist conspiracy, local media reported. The father of the Strasbourg shooter, Cherif Chekatt, said he believed that he could have persuaded his son to go to the police. France’s Interior Minister has today confirmed that the man suspected of opening fire at a Christmas market has been shot dead. Cherif Chekatt killed three people and injured 13 in the French city of Strasbourg on Tuesday. Sputnik spoke about it to Robert Spencer, Director of Jihad Watch and Author of the History of Jihad: From Muhammad to ISIS. 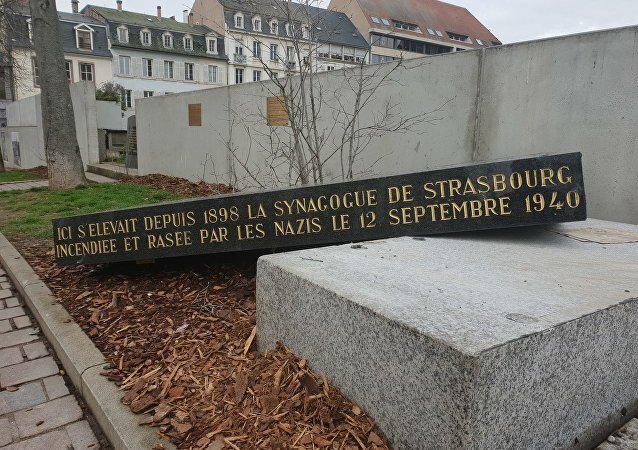 Tombstones and a Holocaust memorial in a Jewish cemetery outside Strasbourg, France, were vandalized with anti-Semitic graffiti this week shortly before the Christmas Market attack by a gunman. PARIS (Sputnik) – Seven people closely linked to Cherif Chekatt, the suspected attacker in the Strasbourg Christmas market shooting, have been taken into custody, Paris prosecutor Remy Heitz said. The traditional holiday fair in Strasbourg re-opens Friday in the centre of the French city just several days after a shooter killed three and injured thirteen others. 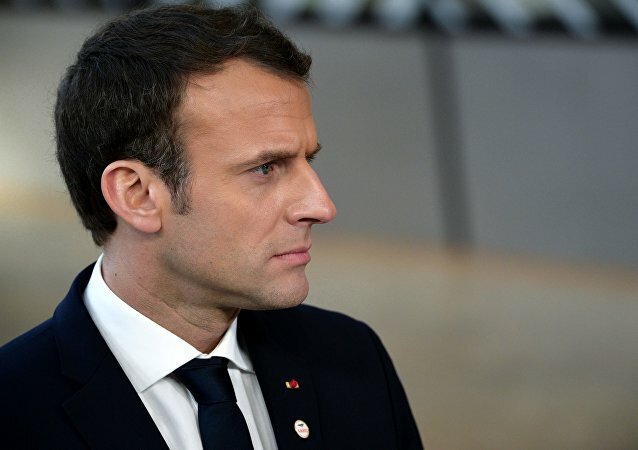 The man, who was identified as 29-year-old Cherif Chekatt, killed three people and wounded at least 13 others in a shooting near the Christmas Market in Strasbourg on 11 December. 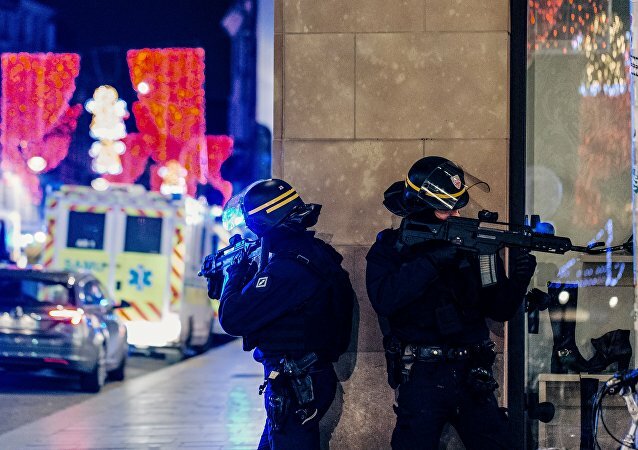 With the Strasbourg Terror attacker still on the loose; France is in lockdown in the aftermath of the violence. 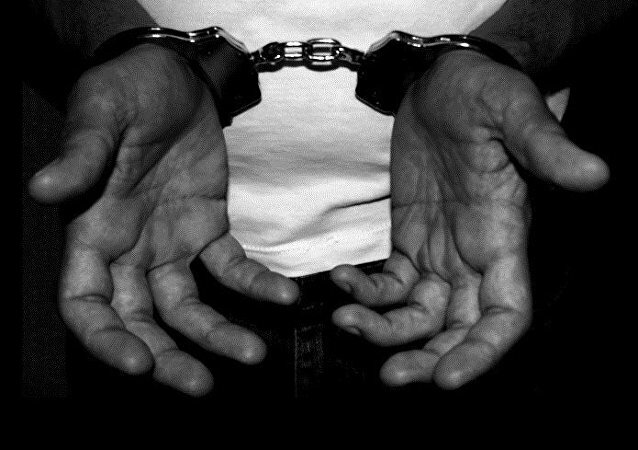 Sputnik spoke about it with Professor Helen Fenwick; terrorism expert at the University of Durham. MOSCOW (Sputnik) - A brother of Cherif Chekatt, the suspected attacker in the Strasbourg Christmas market shooting, has been captured in Algeria, French media reported. 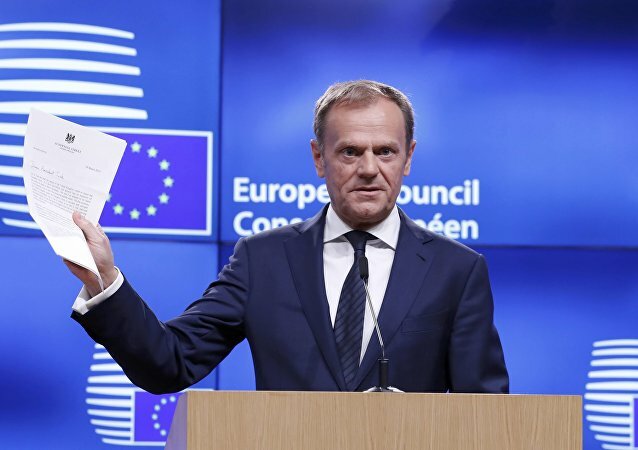 BRUSSELS (Sputnik) - Brussels authorities have increased security measures at the city's Christmas market following the Strasbourg shooting incident, the office of the Brussels mayor told Sputnik.